Fabian Klose (ed. 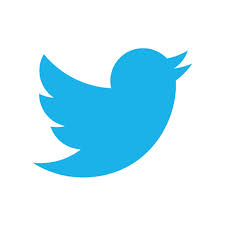 ), The Emergence of Humanitarian Intervention. Ideas and Practice from the Nineteenth Century to the Present, Cambridge 2018. How should the international community react when a government transgresses humanitarian norms and violates the human rights of its own nationals? And where does the responsibility lie to protect people from such acts of violation? In this new volume scholars from various disciplines investigate some of the most complex and controversial debates regarding the legitimacy of protecting humanitarian norms and universal human rights by non-violent and violent means. 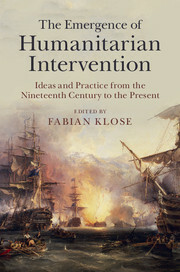 Charting the development of humanitarian intervention from its origins in the nineteenth century through to the present day, the book surveys the philosophical and legal rationales of enforcing humanitarian norms by military means, and how attitudes to military intervention on humanitarian grounds have changed over the course of three centuries. Drawing from a wide range of disciplines, the authors lend a fresh perspective to contemporary dilemmas using case studies from Europe, the United States, Africa and Asia.